Judges bio – President of R.I.P.P. 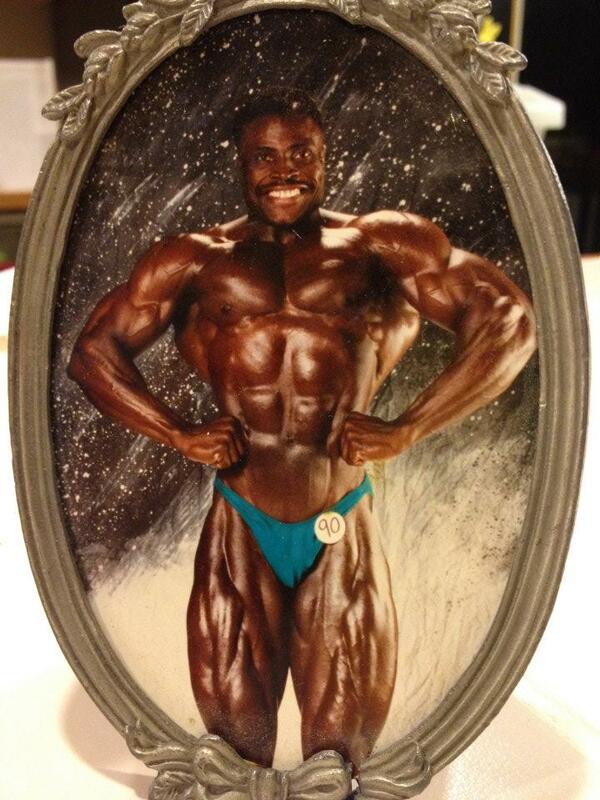 fitness, Has 8 grandkids and has won various bodybuilding competition, (Mr. Northwest and back in the 80s and 90s). Happily married to his lovely wife Linda Mayes.